We have lift-off! 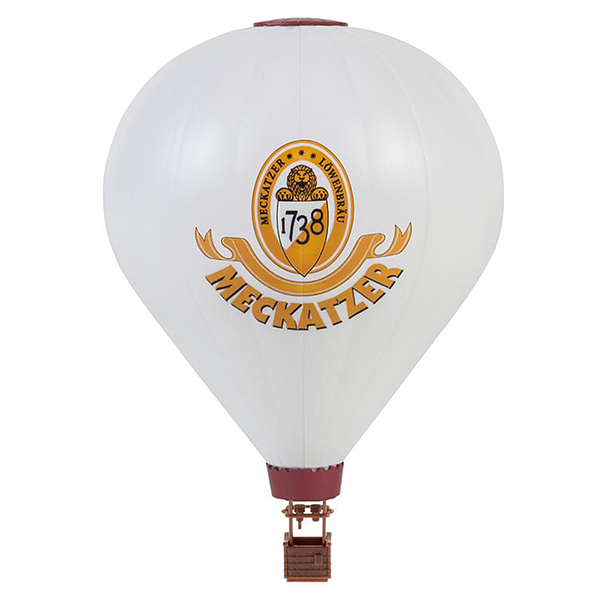 Hot-air balloon printed with the logotype of Heimenkirch Meckatzer brewery, will give a fresh impetus to your model installation. Postcard weather and fantastic outlooks guaranteed.